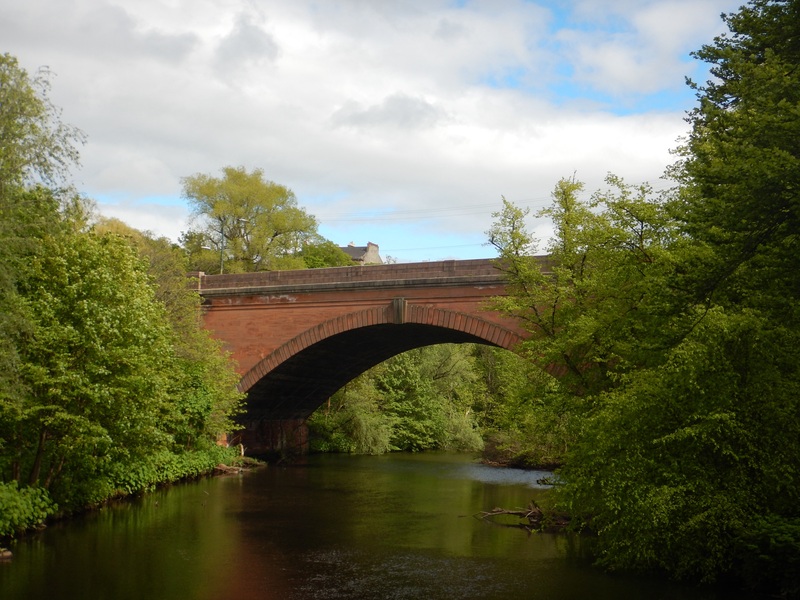 I decided to catch the train to Glasgow from Edinburgh Saturday afternoon, the day I got back from my hiking adventures. Arriving into Glasgow, I found a hostel to stay at for the next three nights. This gave me two full days to walk around and explore the city. 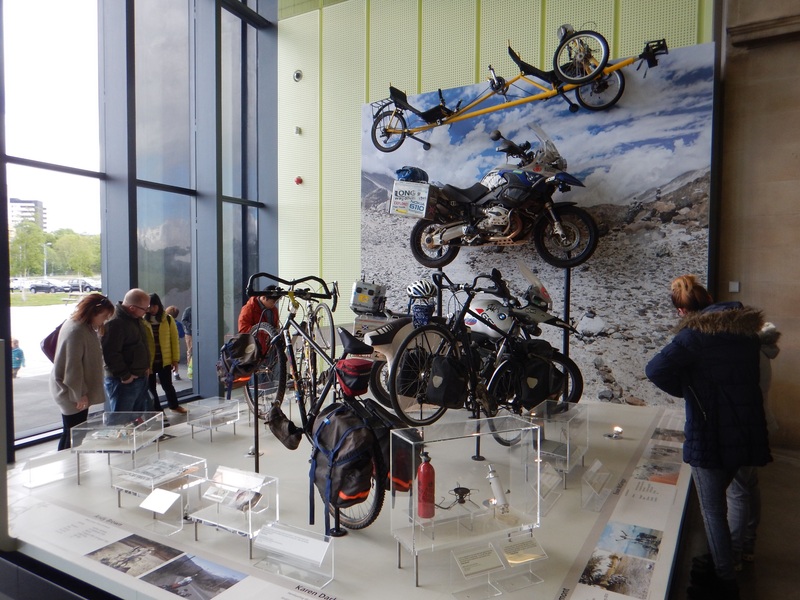 Sunday morning I woke up, made some breakfast, and then headed to the Riverside Museum. 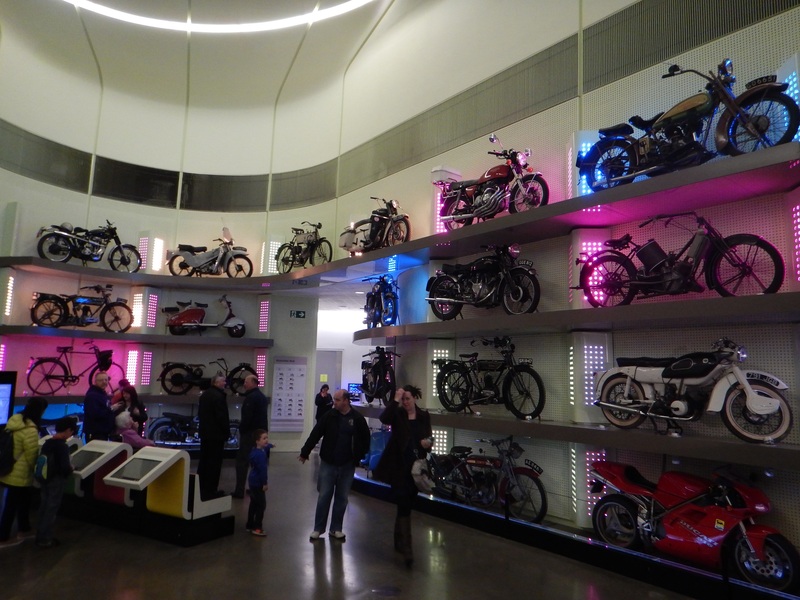 This museum has been one of my favorites as it was filled with motorcycles, bicycles, trains, and cars. 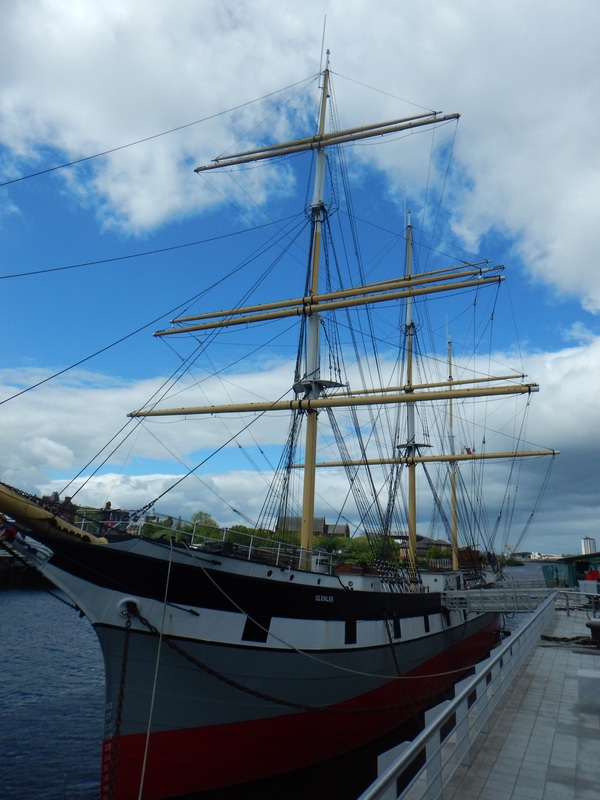 The Glenlee ship was also on display in the river outside the museum and I was able to walk around and explore the inside of the ship. It was a blast! 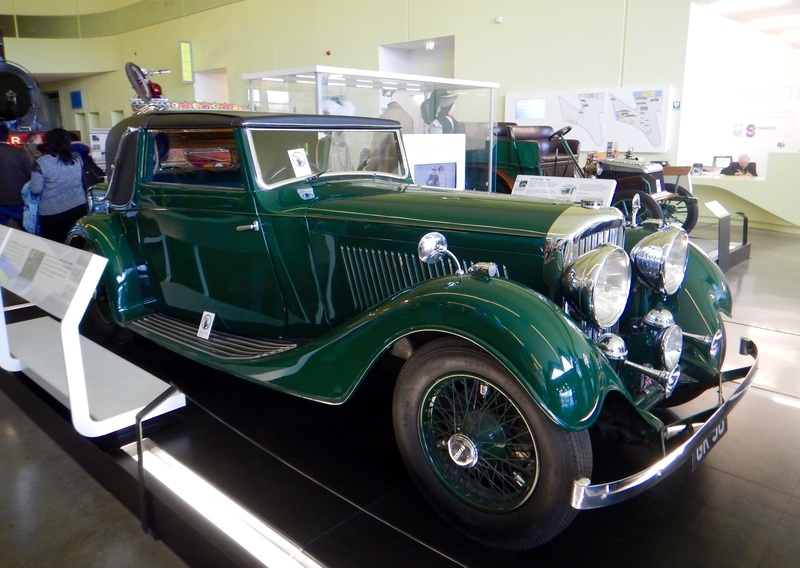 Leaving the Riverside Museum, I made my way to the Kelvingrove Art Gallery and Museum which housed many different paintings as well as sculptures, European armor, and natural history. I spent a few hours walking around viewing all of the different displays. Since there was still some daylight left, it was time to enjoy a nice peaceful riverside walk and the botanic gardens. 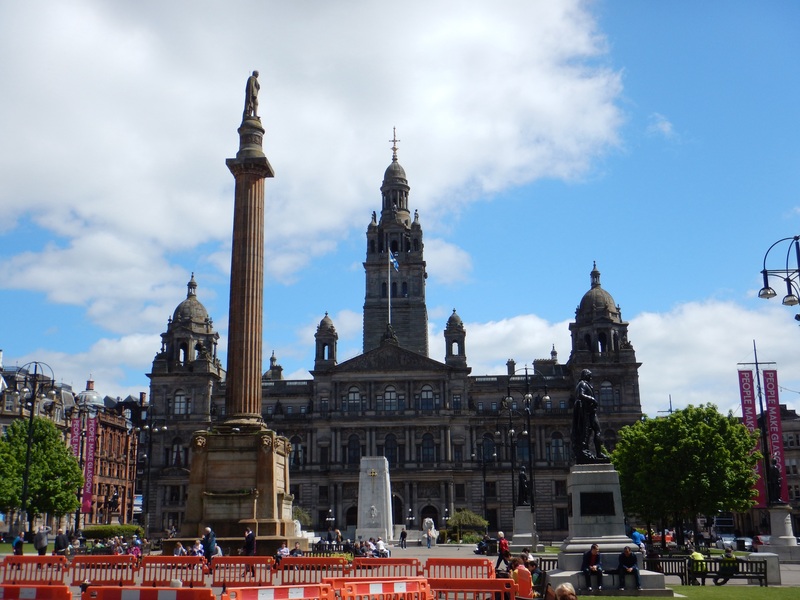 The next day I walked more into the center of Glasgow and saw George Square before heading to the Glasgow Cathedral. 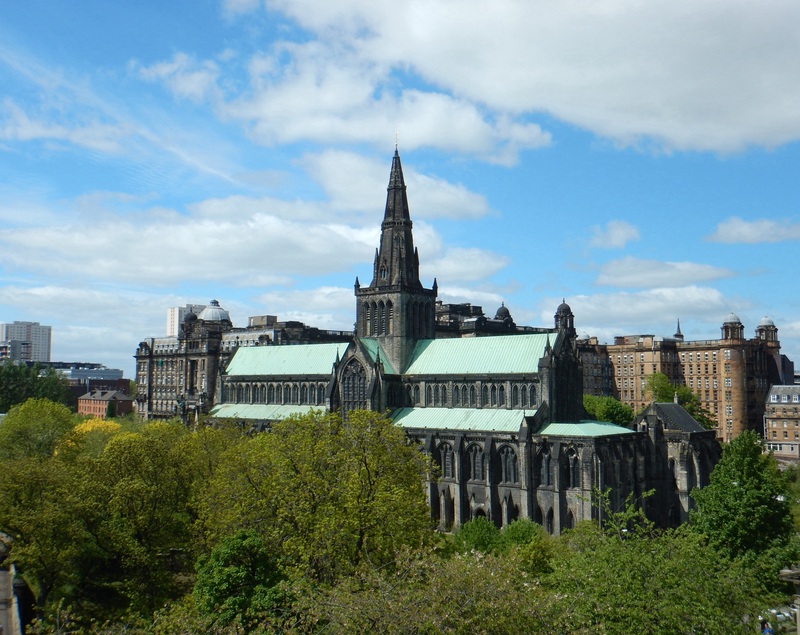 Unfortunately, the Glasgow Cathedral charged an entrance fee so I decided to leave and not walk around the inside. 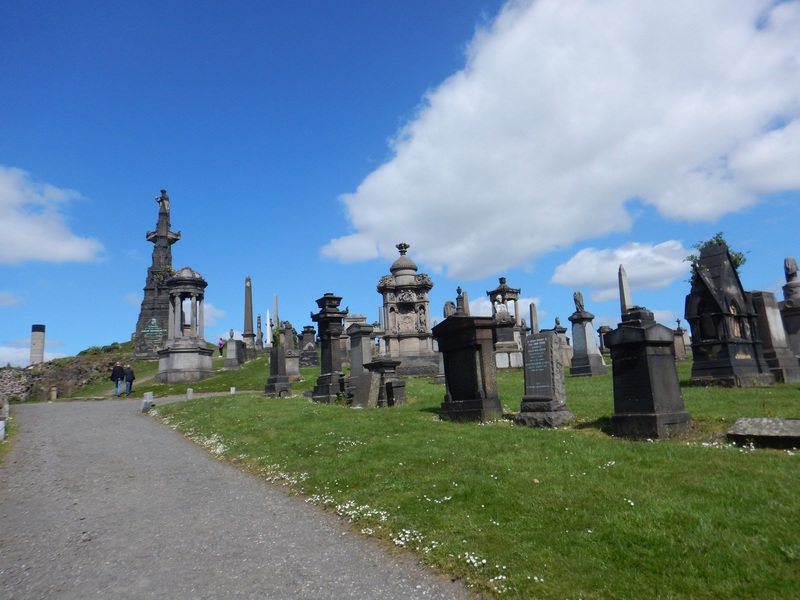 But the Glasgow Necropolis was right next to the Cathedral, so it was time to view the various grave stones and sites that overlooked the city. 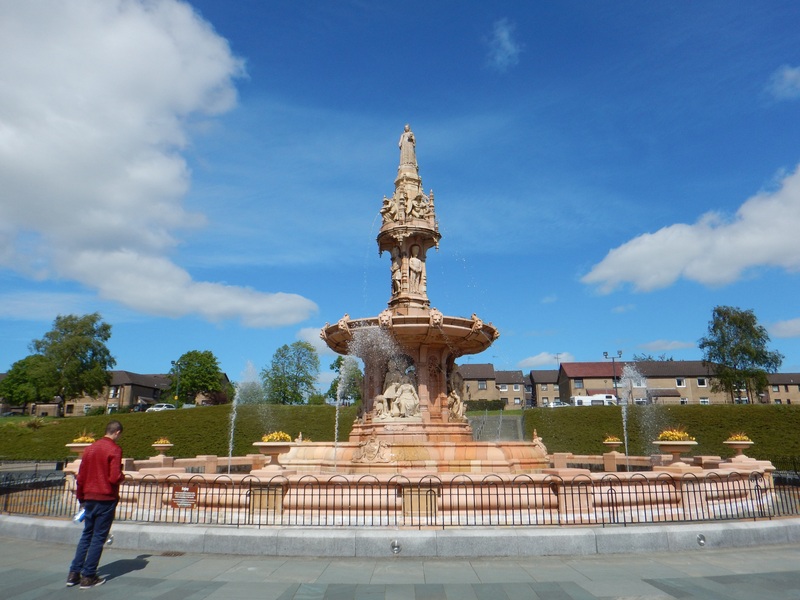 Continuing my walk around and through the city I came to the Glasgow Green, which is a big park, and contained the Doulton Fountain. 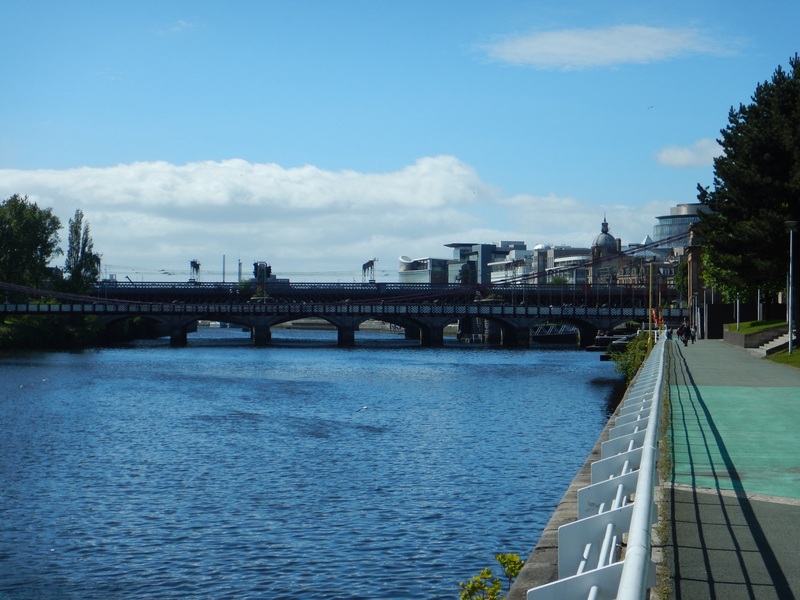 To get back to the hostel, I followed the River Clyde. Another day with quite a bit of walking! 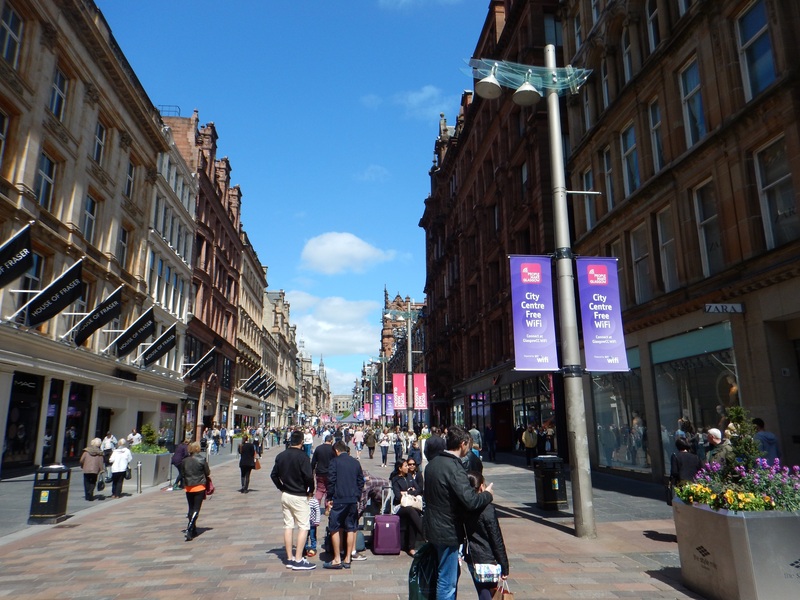 My time in Glasgow was very enjoyable. The best part was I made some friends from Germany who just began their long cycle tour. 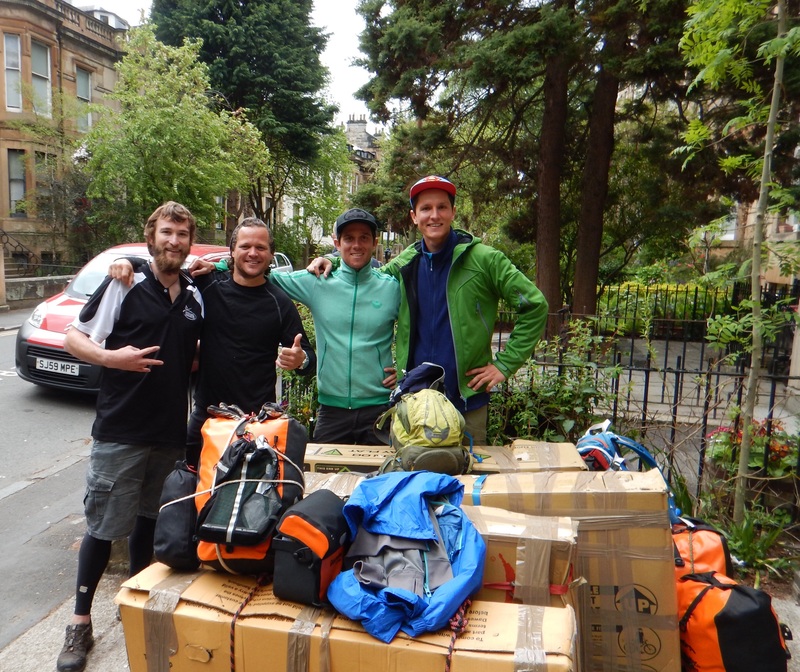 They came from Munich to Glasgow and are heading from Anchorage, Alaska to Ushuaia, Argentina and then up to Rio De Janeiro. A great group of guys that I was able to spend a few nights with hanging out, eating food, and sharing stories. So if anyone wants to house them as they make their way through the great state of Az let me know. They can be found and followed at https://www.facebook.com/trioforrio?ref=ts&fref=ts. 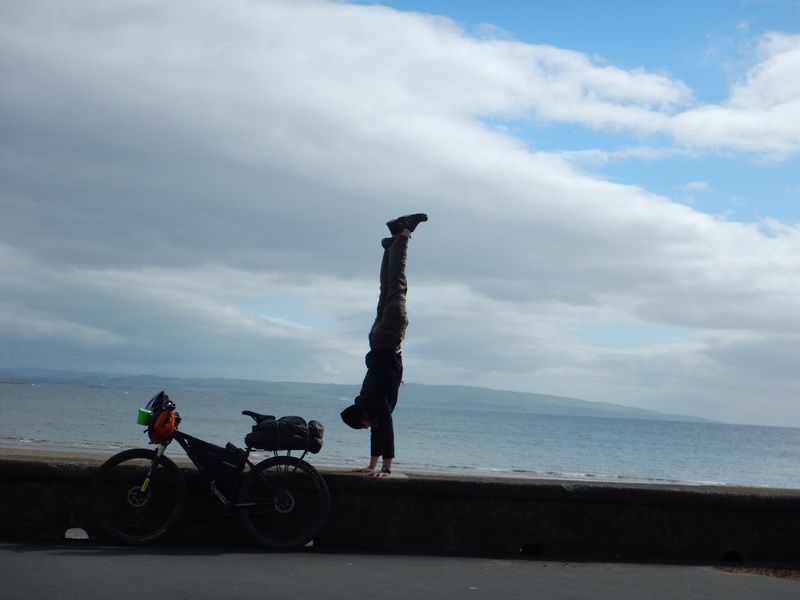 Leaving Glasgow, I pedaled my way to Troon where the ferry would take me to Northern Ireland.